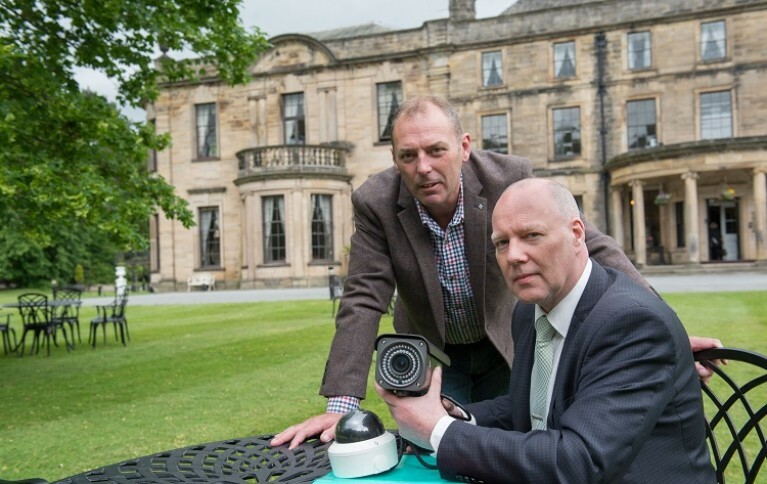 Hadrian Technology has helped the North East’s historic Beamish Hall Country House Hotel to revamp its outdated CCTV through the use of cutting edge technology. The replacement of the Best Western hotel’s old analogue CCTV system has resulted in a significant return on investment and taken considerably less time and disruption to install than the original system. HD-IP for the price of Analogue. 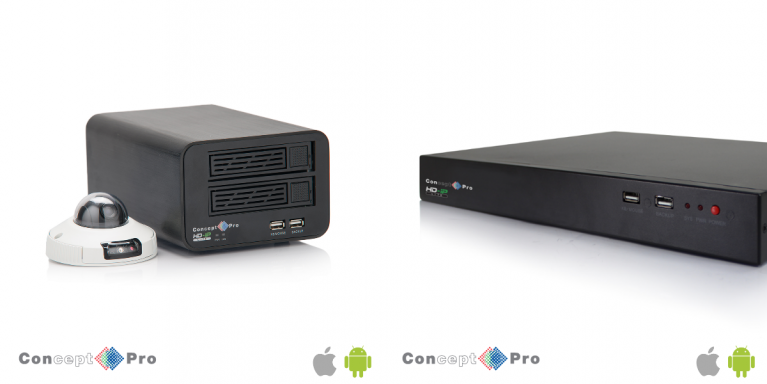 The HD-IP Lite range offers simplicity and affordability, with plug and play compatibility and easy to use functionality; with a resolution of 1080p. Why not visit our new quotes page for an instant online quote. 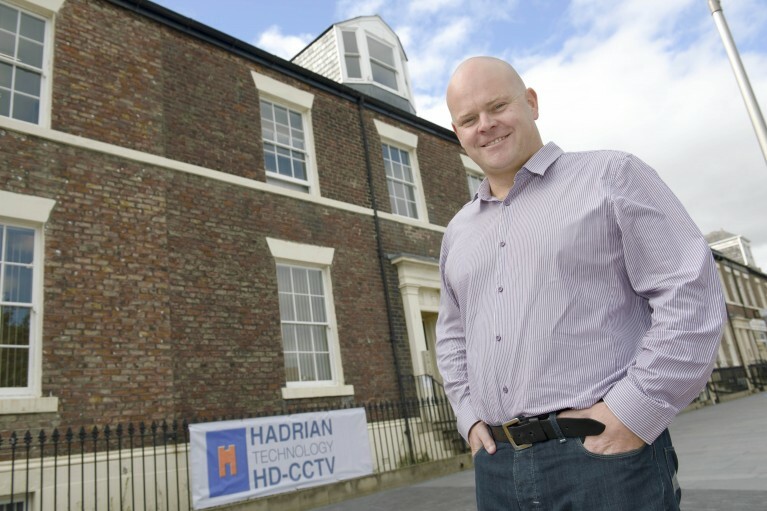 Sunderland-based CCTV specialist Hadrian Technology has reported rapid growth over the past 12 months, and has secured contracts that will lead to a turnover of £9m for the year ahead. Hadrian Technology has installed a CCTV system for an Irish retail distribution centre to combat false injury claims which has paid for itself within six months. The installer designed 128 new cameras for the retail distribution centre to help management protect themselves against ‘slip and trip’ claims. 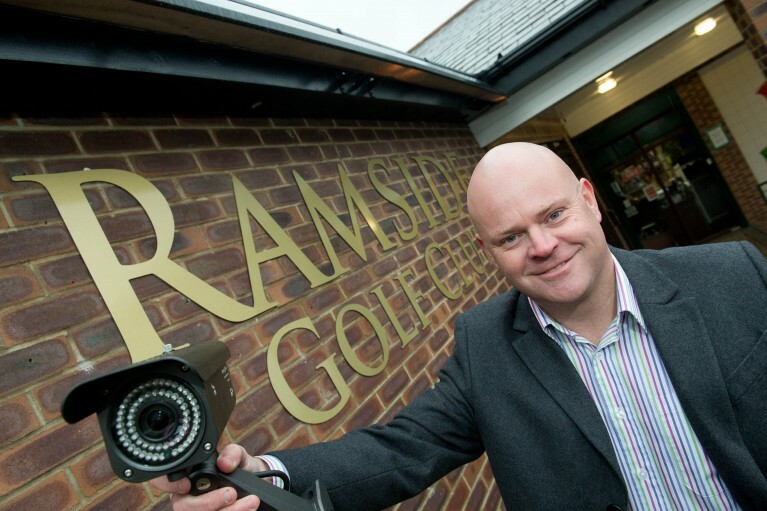 Hadrian Technology are laying down the gauntlet in a price challenge on CCTV installation and maintenance. 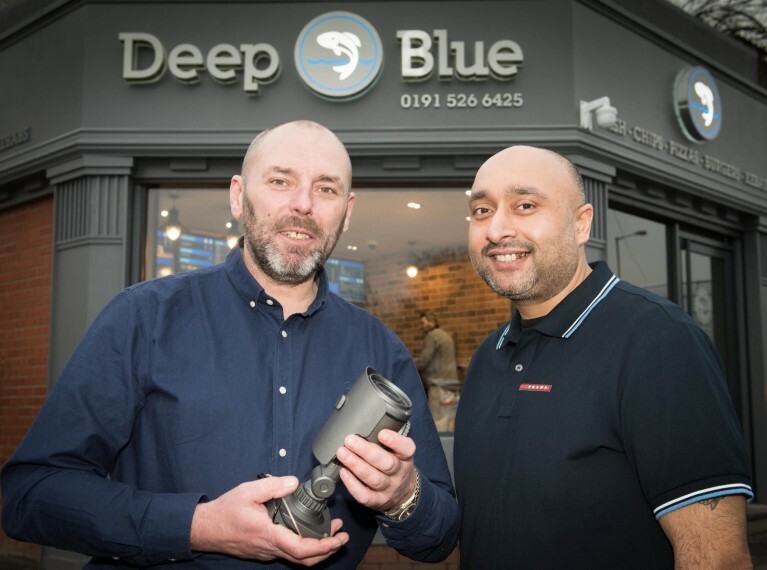 "We are extremely confident that we can save businesses money on either their existing maintenance of CCTV or the installation of new CCTV or HD CCTV equipment. So confident in fact that we are happy to go out to the market with this strong message!" Find out more about HD-SDI CCTV.